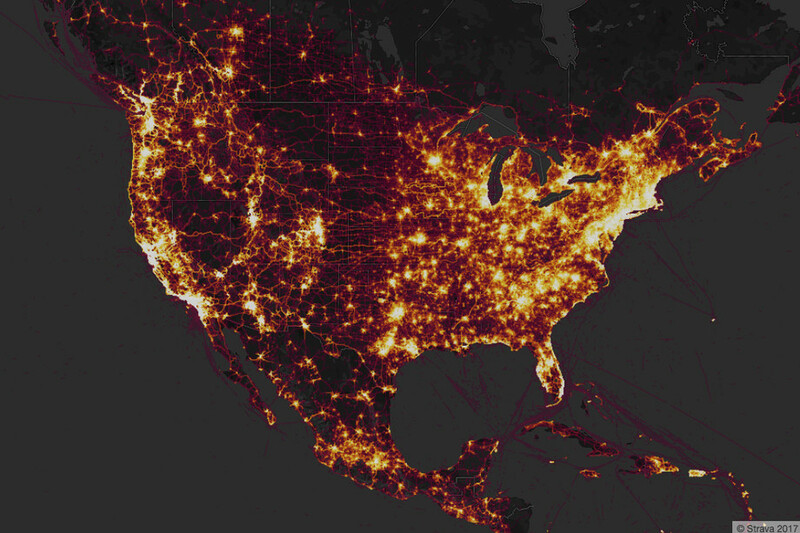 A fitness-tracking app that uses a phone’s GPS to track when and where a user is exercising, with an aim of being a type of social network for athletes released a heat map showing the activity of its users from around the world. The result is the map makes it easy to figure out the locations of military bases and the routines of their personnel (by) cross-referencing with the locations of military installations based on the data from users using the app. 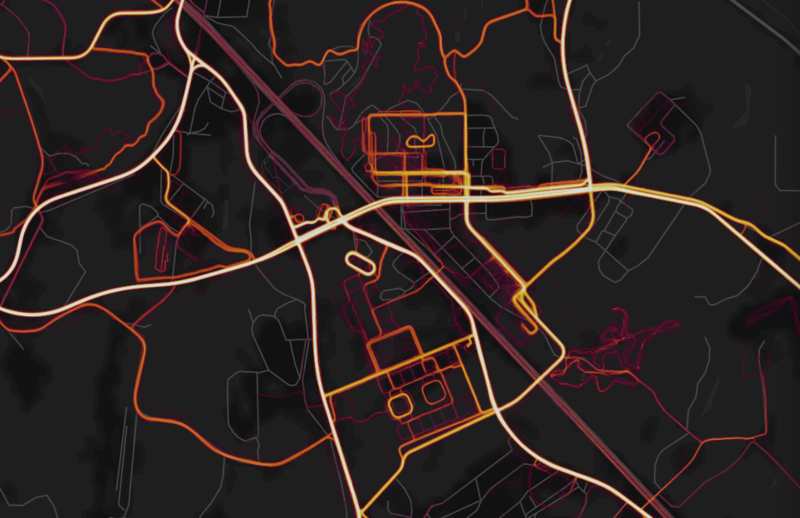 Strava is the maker of a fitness-tracking app that uses a phone’s GPS to track when and where a user is exercising, with an aim of being a type of social network for athletes. Last November, the site released a heat map showing the activity of its users from around the world, containing information from a billion activities across 3 trillion latitude and longitude points. 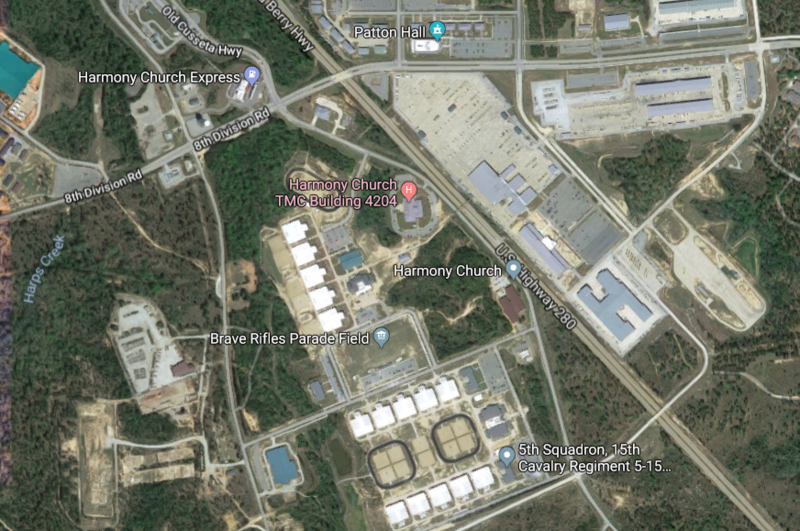 The result is a pretty image of people working out, but one analyst points out that the map makes it very easy for someone to figure out the locations of military bases and the routines of their personnel. This isn’t a new problem. The military has recognized the inherent security problems raised by service members carrying devices that track their location, prompting new regulations around the use of phones and tablets. Service members are already prohibited from bringing personal electronic devices into sensitive areas. The Pentagon shows very little (but some) activity. But while it’s not new, it is a persistent, and ever-changing situation that the military has to contend with as some apps grow in popularity. In the summer of 2016, the US military banned players from installing Pokémon Go on government-issued cellphones, while various bases and stations around the country issued warnings to personnel to be mindful of their surroundings while playing. The military has also cautioned soldiers against using apps that tag one’s location, such as FourSquare. In July 2017, the US Government Accountability Office released a report title “Internet of Things: Enhanced Assessments and Guidance Are Needed to Address Security Risks in DOD,” which found that even as internet-enabled devices are useful, the military needs to be mindful of the security risks that they pose, such as insider threats or intelligence gathering. Ultimately, the GAO recommended that the Department of Defense conduct security surveys to assess the risks that devices play, and develop policy accordingly. 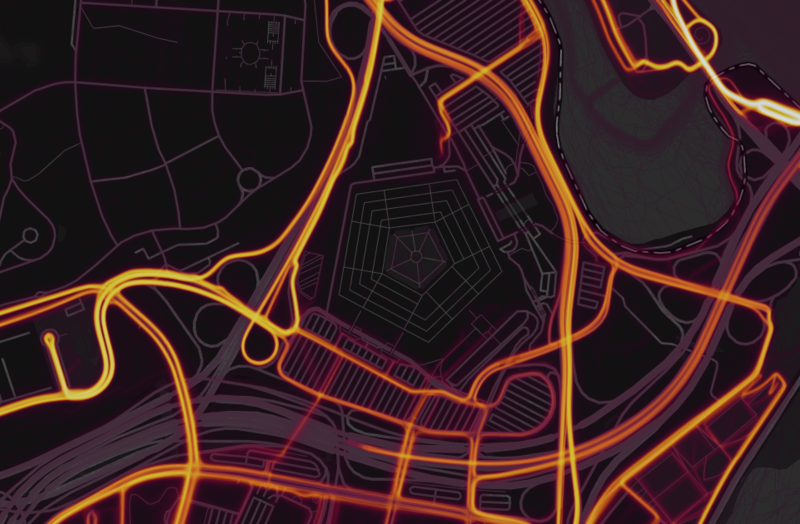 The Strava map demonstrates the need for user awareness of the nature of the information that a device reveals to the outside world. 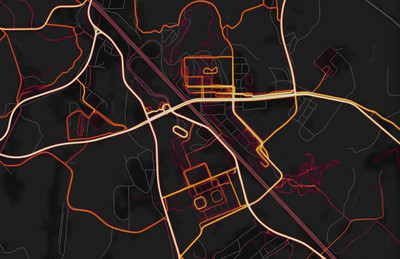 While a single user might use the app for one particular activity, massive volumes of this information paint a revealing picture of a group’s activities. As the government and military work to evaluate and contend with potential security flaws, it’ll be up to the people using the app to be mindful of how they’re using their devices.